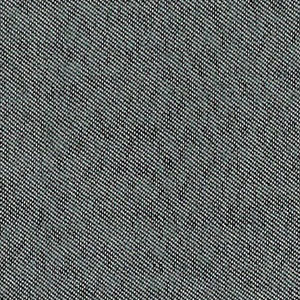 Cotton Polyester Denim Fabric: Charcoal. 65% cotton / 35% polyester. 60″ wide. We sell our poly cotton fabric wholesale. Please see below for ordering information.